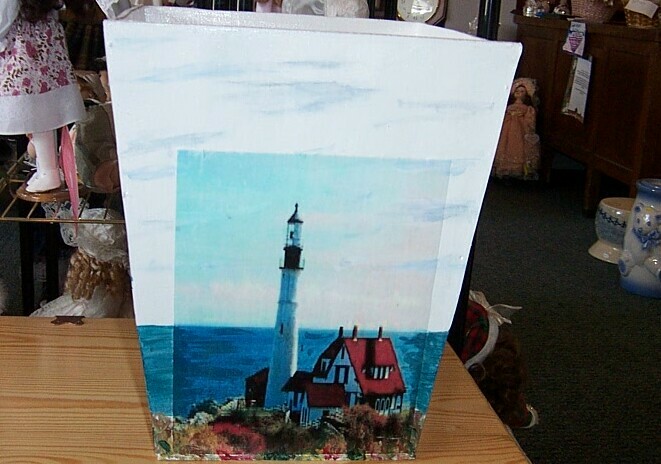 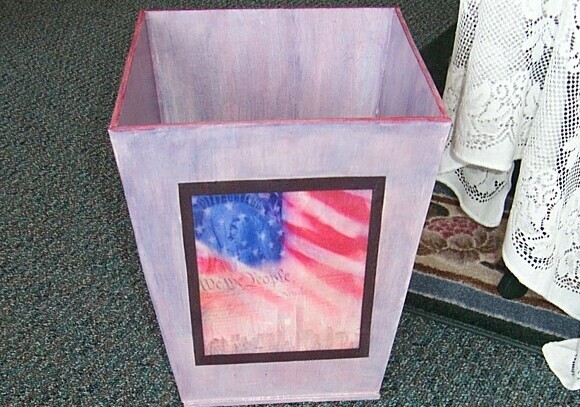 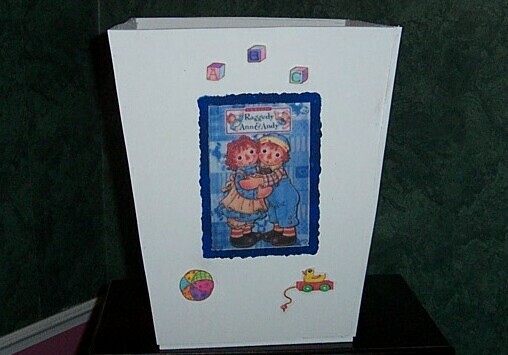 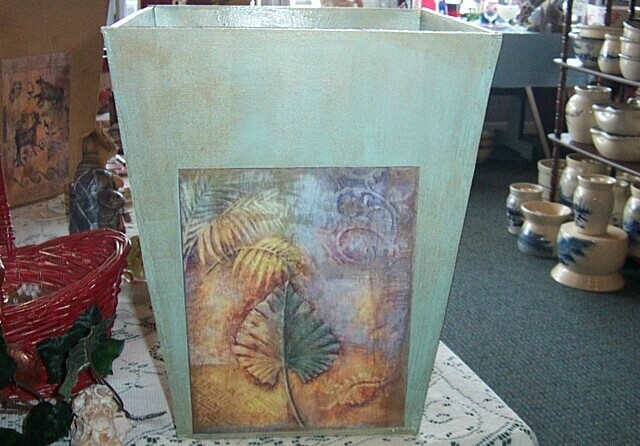 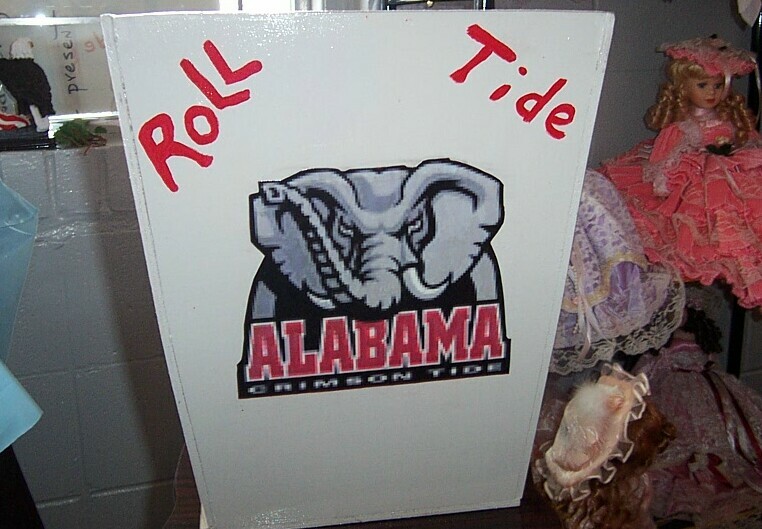 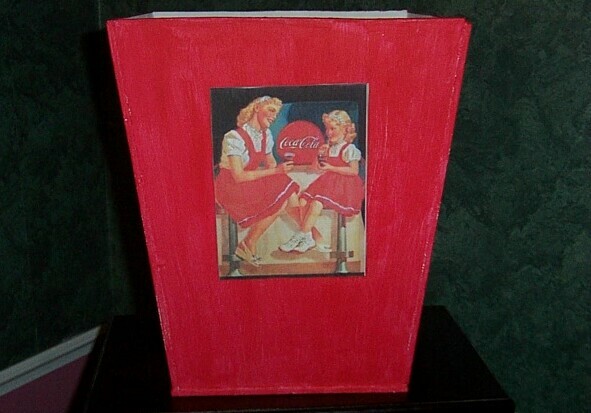 These Waste Basket can also be called Picture Box's since they all have some kind of picture or design put on them. 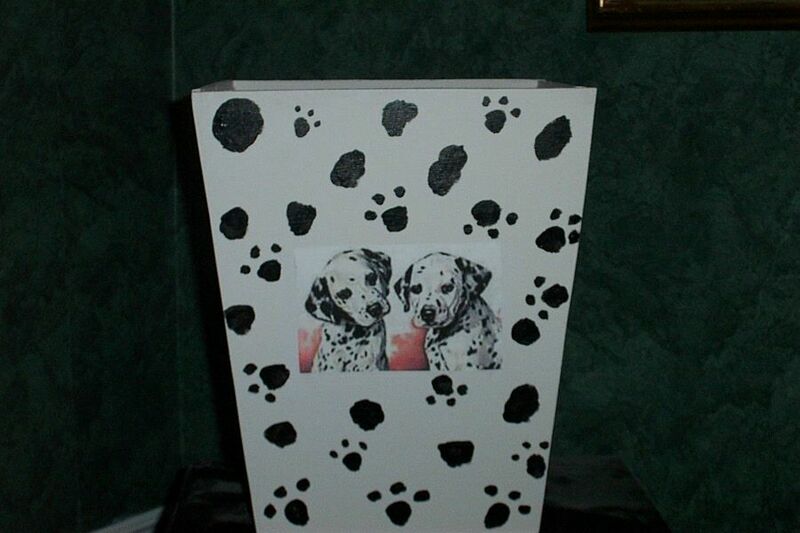 Each box is painted or stained, then design put on the box and then they are coated with a protected coat. 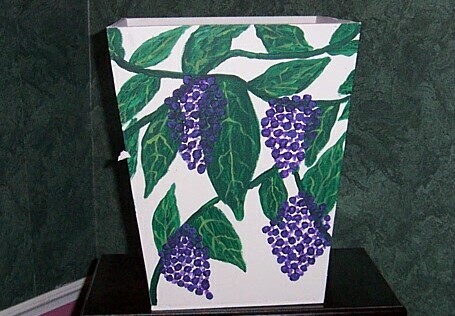 With is coat these box's can be used indoor or outdoor and cleaning is only needed to be done with mild soap and water. 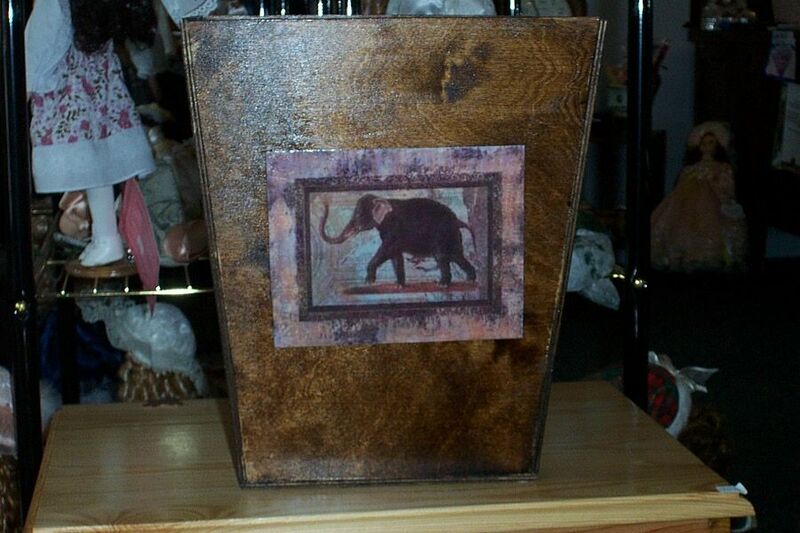 The picture's below are only a sample of what can be done up so if you have a idea please email us with your request. 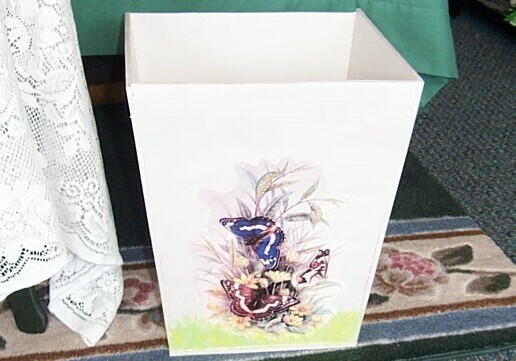 Since these box's are made to order please allow up to 1 week for shipment and price doesn't include shipping cost.